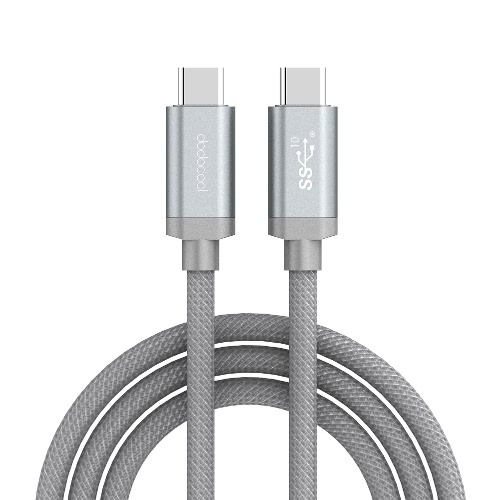 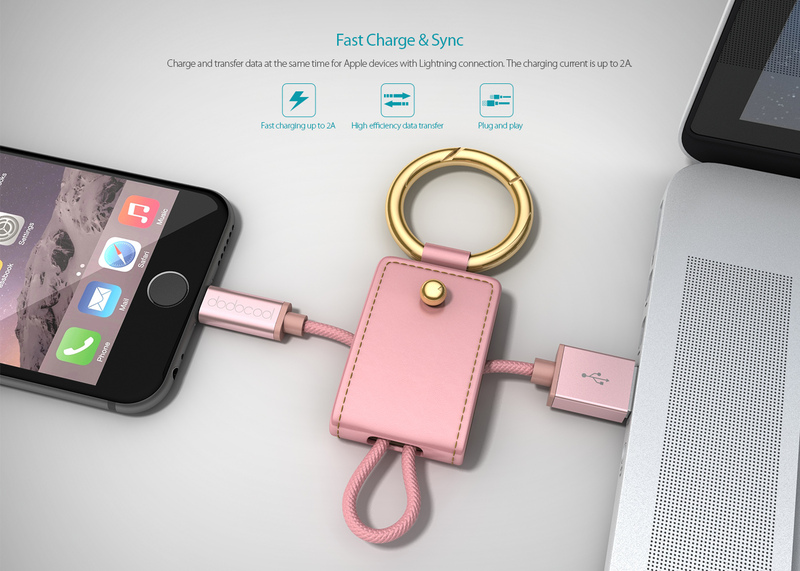 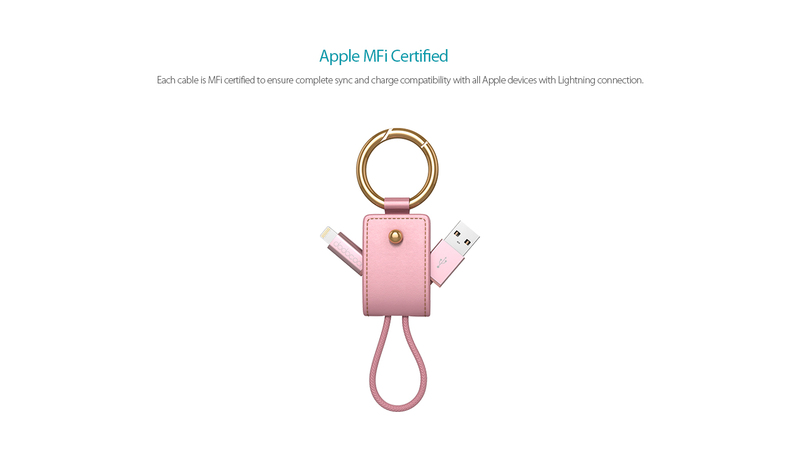 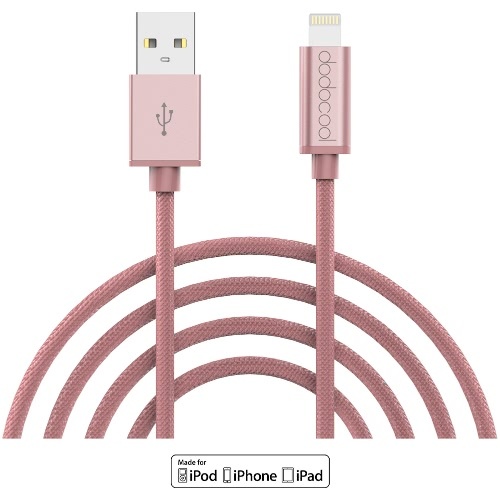 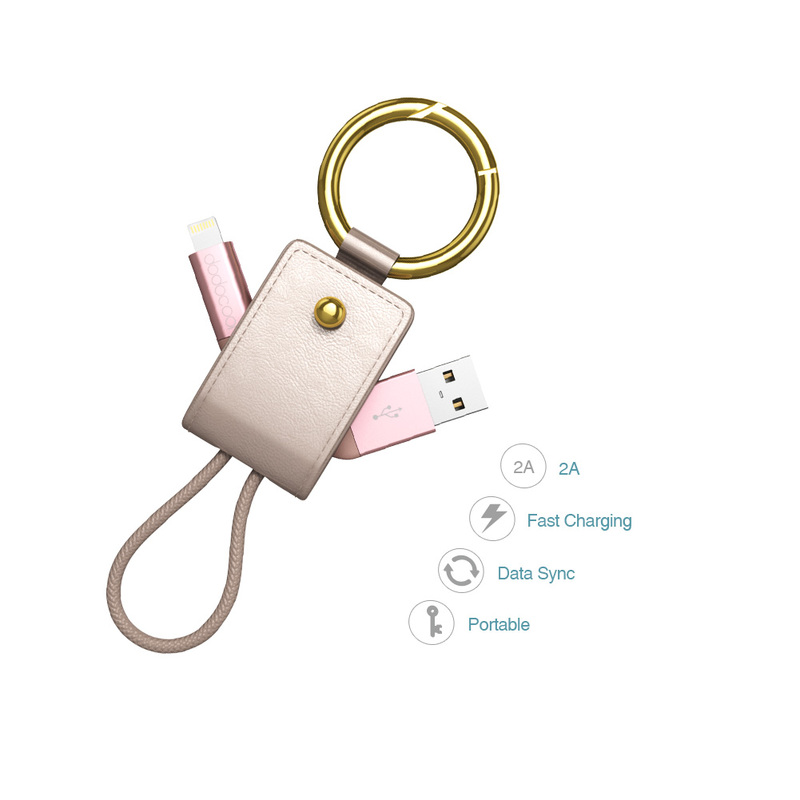 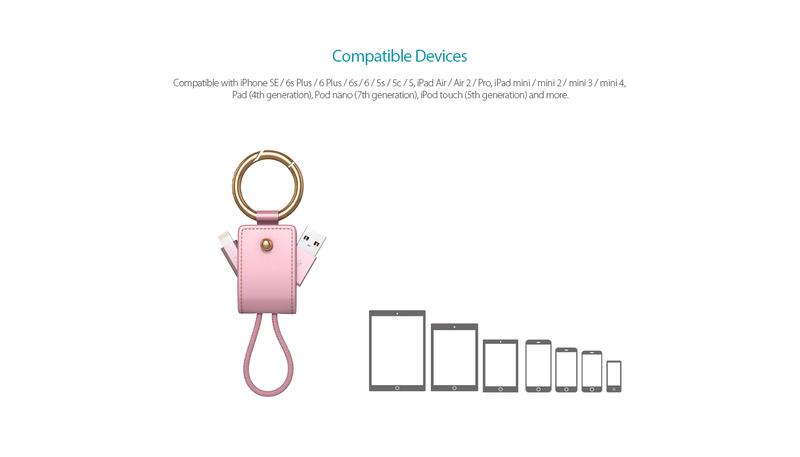 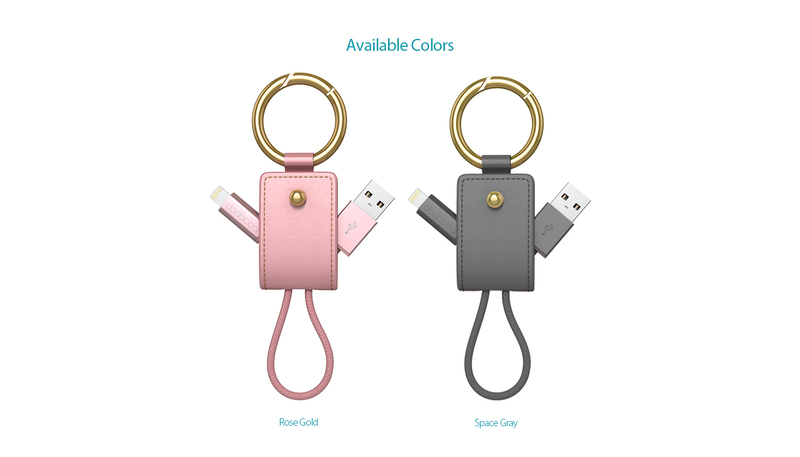 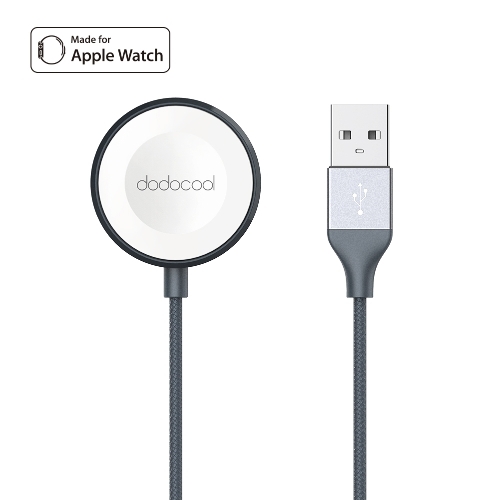 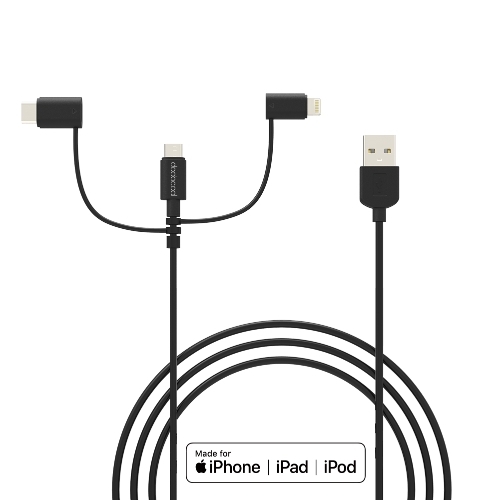 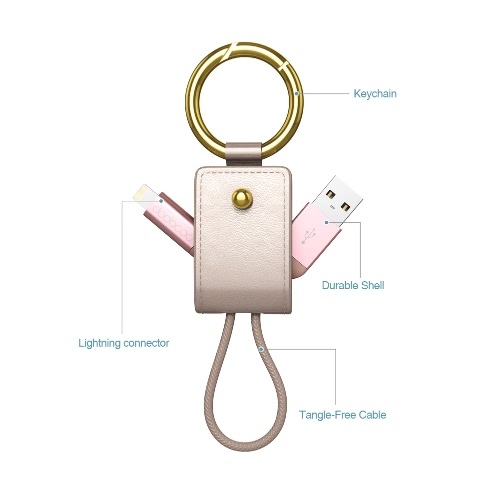 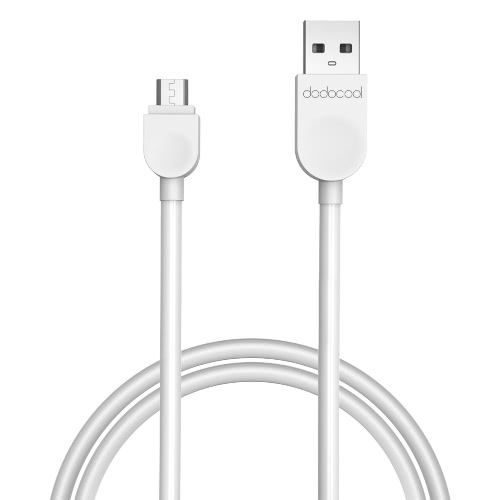 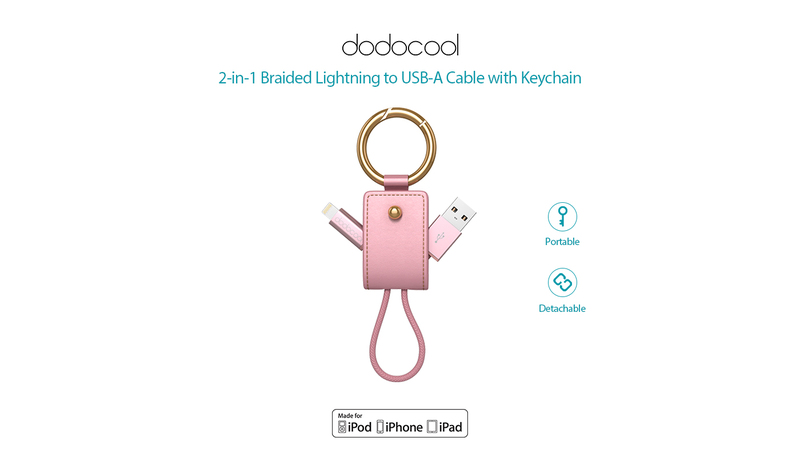 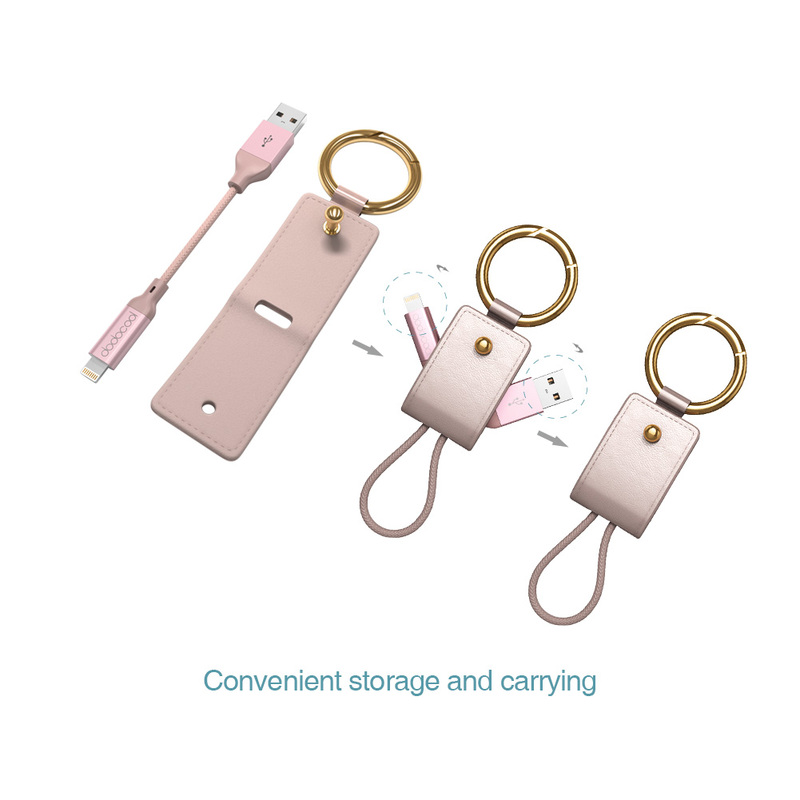 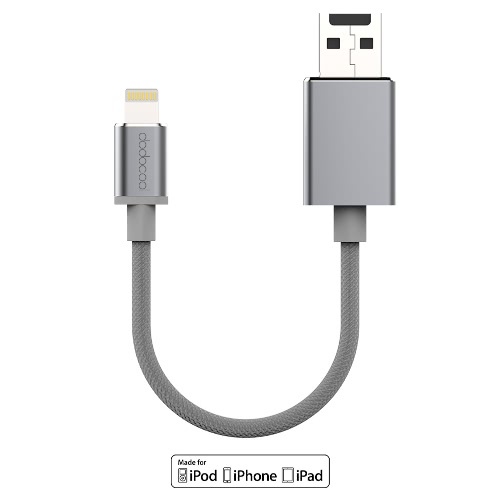 dodocool 2-in-1 Lightning to USB Cable with Keychain lets you connect your iPhone, iPad, or iPod with Lightning connector to your computer's USB port for syncing and charging or to a USB power adapter or power bank for convenient charging. 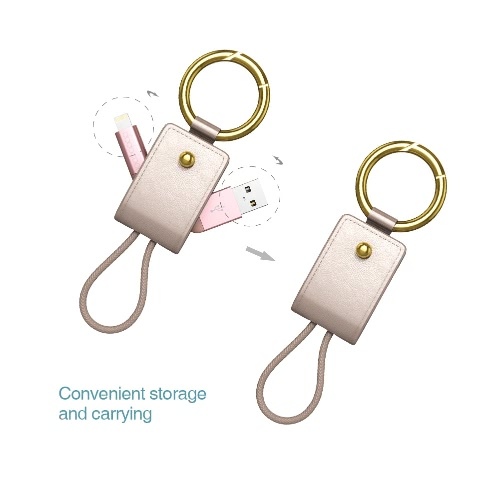 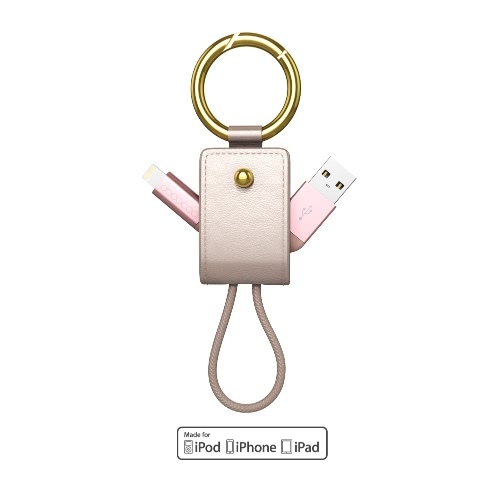 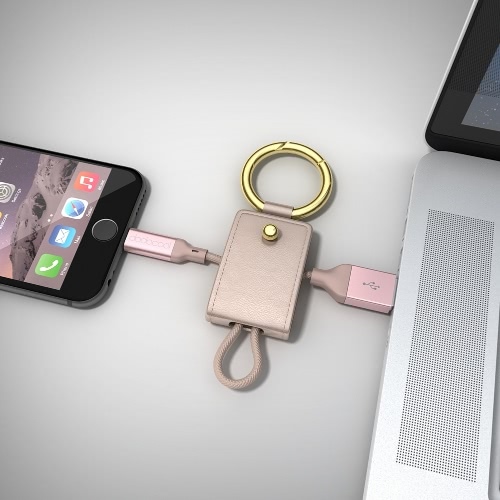 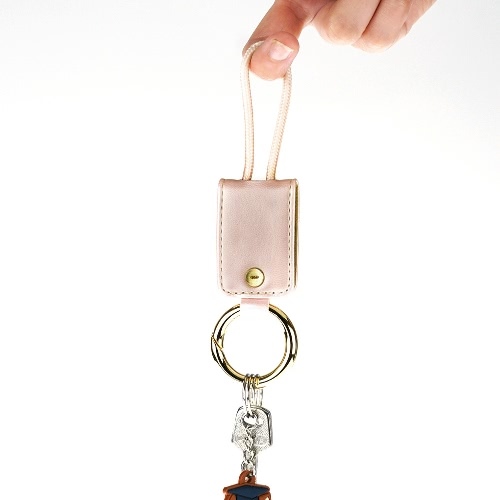 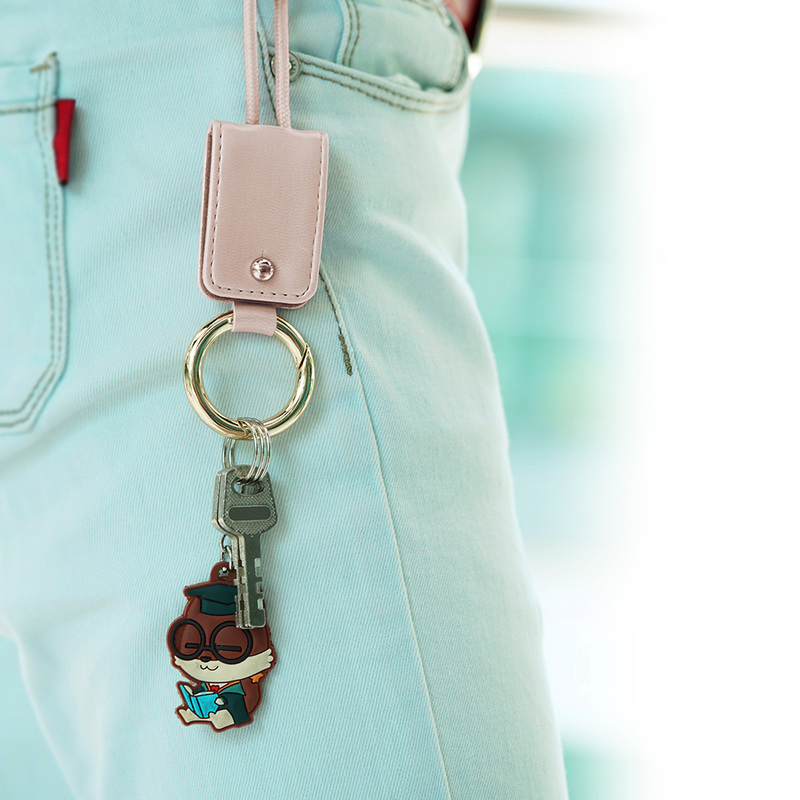 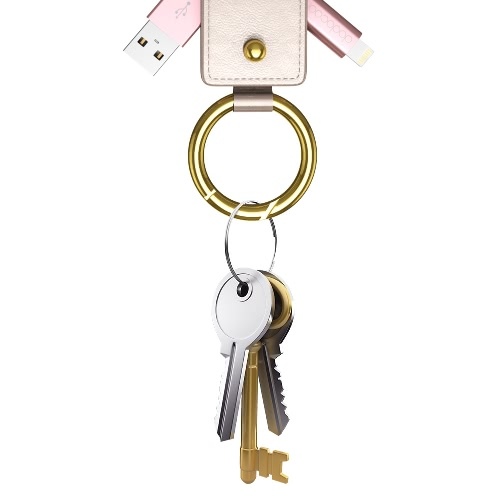 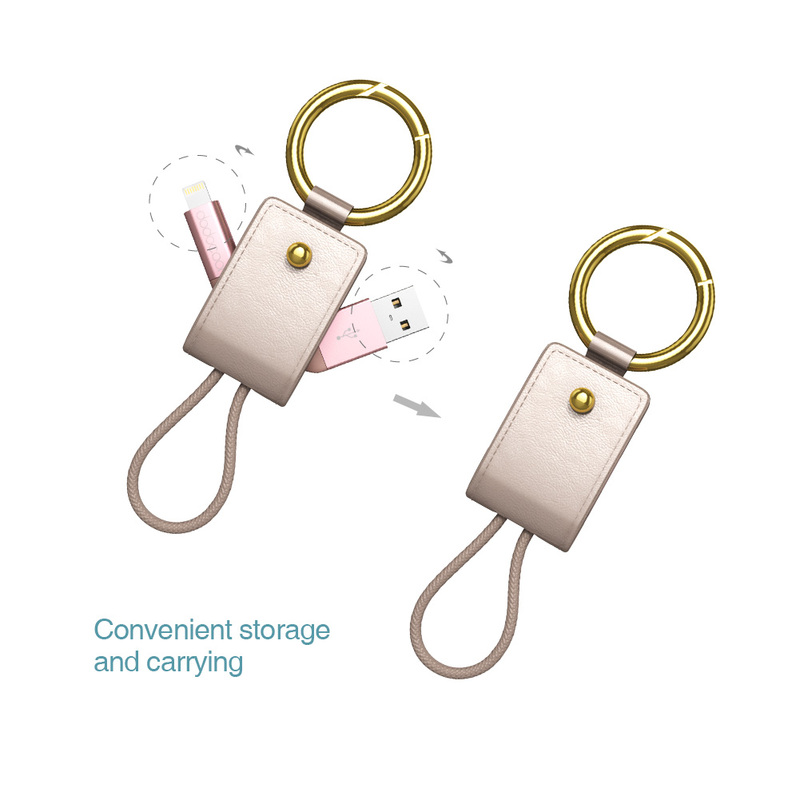 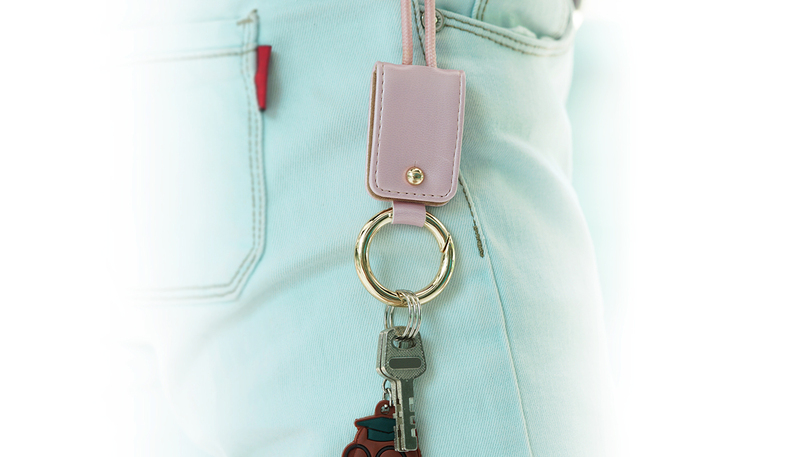 The detachable keychain enables easy cable storage and carrying. 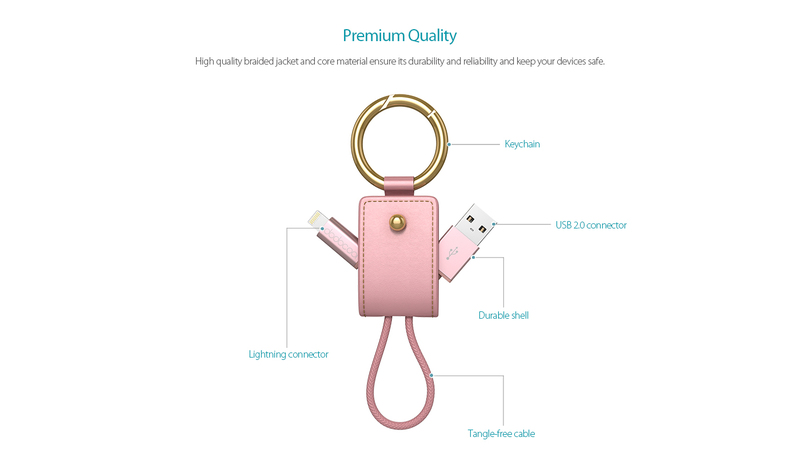 High quality braided jacket and core material ensure its durability and reliability and keep your devices safe. 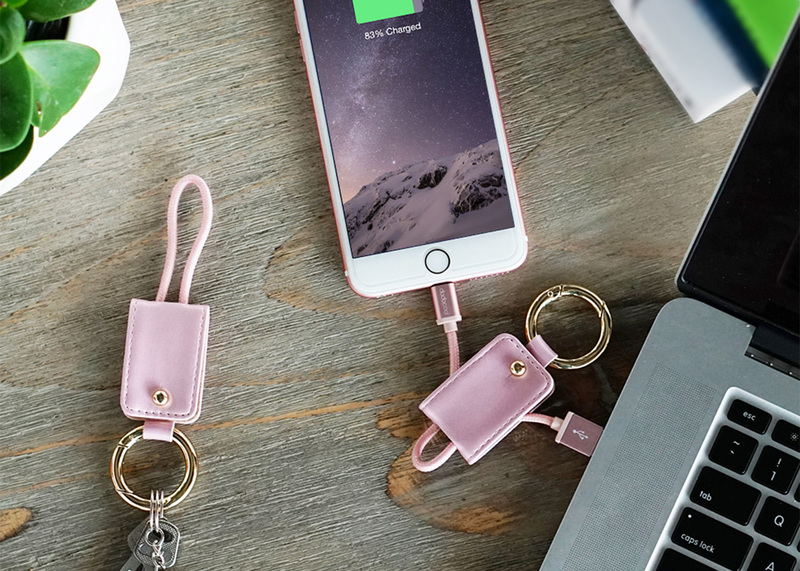 The most popular rose gold color perfectly matches your Apple devices. Support convenient charging and data syncing at the same time for Apple devices with Lightning connection. Mini, lightweight and convenient to carry. 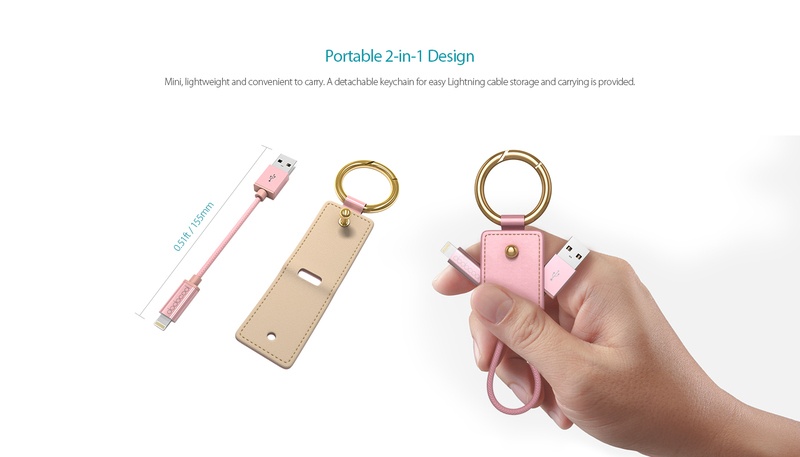 With a keychain for easy Lightning cable storage and carrying. 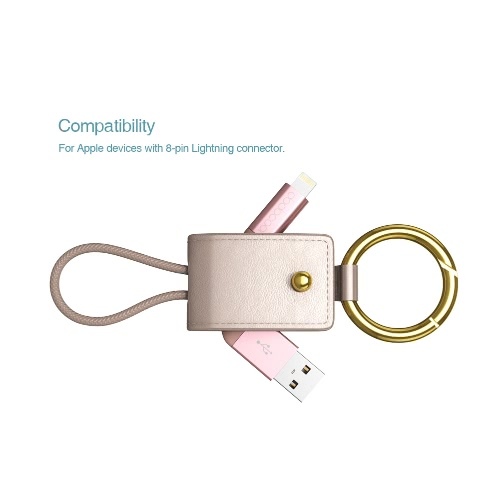 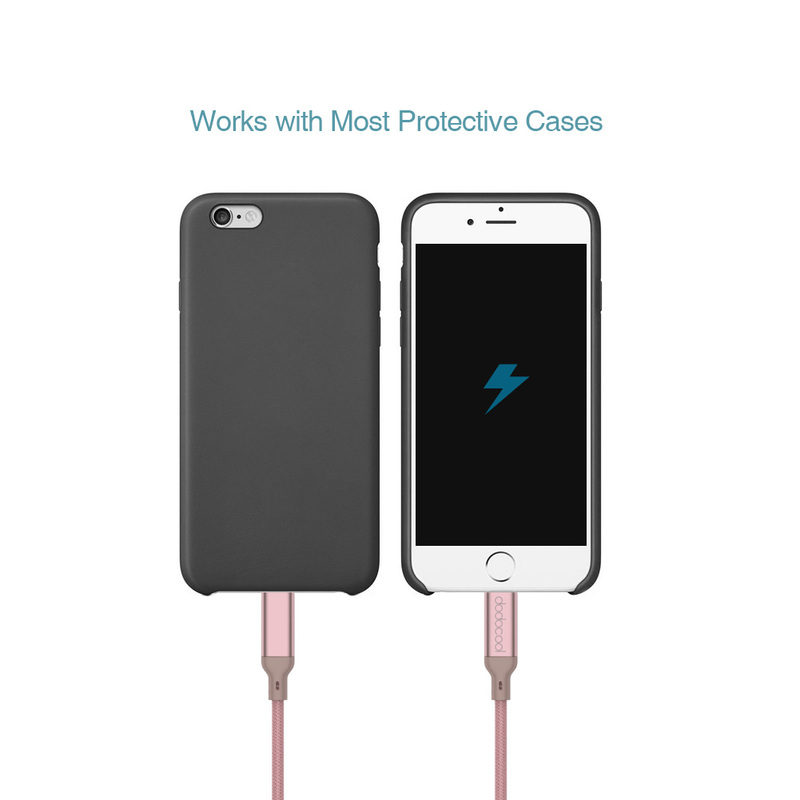 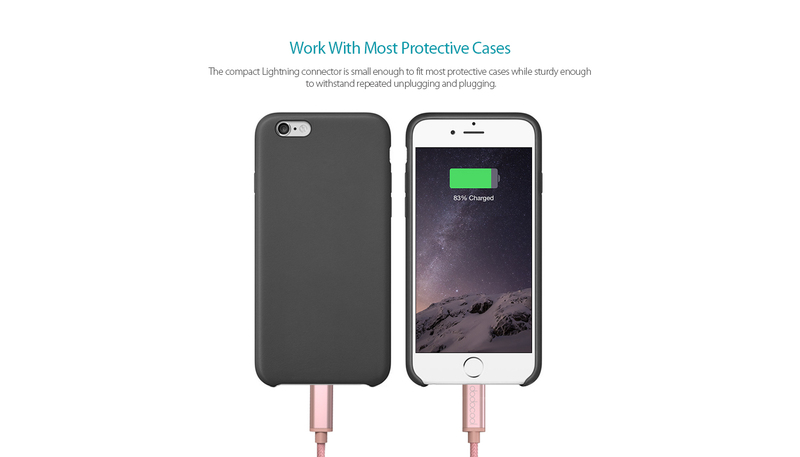 The compact Lightning connector is small enough to fit most protective cases while sturdy enough to withstand repeated unplugging and plugging.